At the beginning of each academic year textbooks are issued to each student to use at home for the remainder of the year. While at home these textbooks remain the property of Archway Arete and require a deposit that is fully refundable upon return of the textbook in permissible condition. If you would like to purchase an additional textbook please see the provided list for the titles and ISBNs. 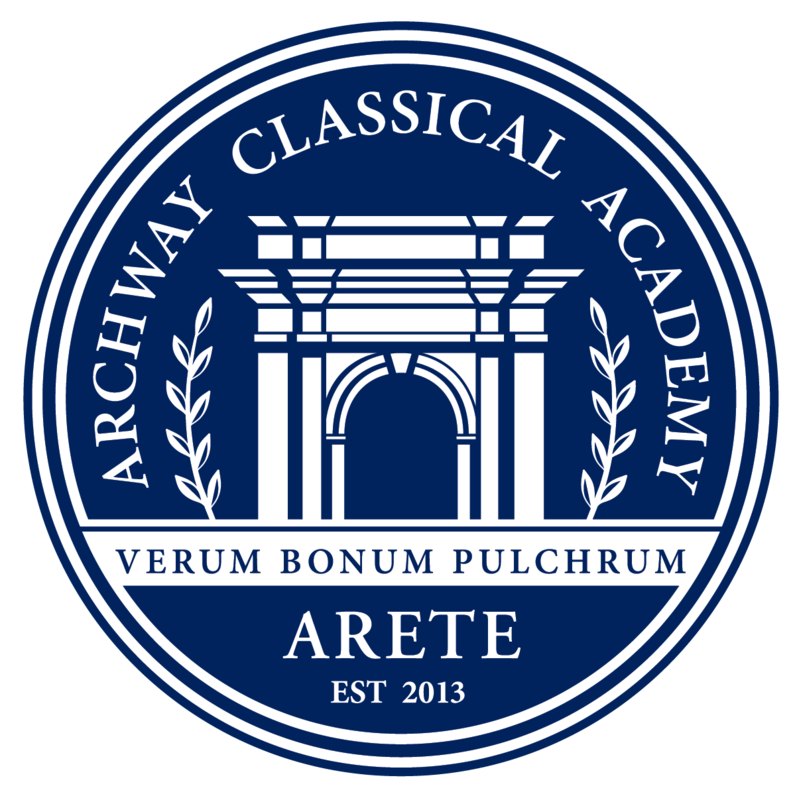 It is the tradition of Great Hearts and Archway Arete to inspire students to develop a personal library of literary classics they can keep, annotate and return to throughout their academic careers. Therefore, we encourage parents to purchase these “Classics to Keep” so that your student may graduate with an impressive library of literary masterpieces. However, for families that do not wish to purchase these texts, students will be given access to an academy copy to be used as a part of the curriculum. Students should not mark in the books provided by Archway Arete and should be returned once classwork is finished. “Classics to Keep” are available through Barnes & Noble. If you would like to purchase these texts please see the provided titles and ISBNs. So that all students use the text aligned with the class and curriculum, parents MUST purchase texts with the exact ISBN provided. Upon enrollment to the academy, a one-time book deposit of $150 is required for textbooks that are owned by the school. Deposit is due with the student’s completed registration packet. The amount must be paid in full before textbooks will be issued to students. Textbook deposits will roll over from year to year, and are fully refundable upon a student’s graduation or withdrawal from the academy, as long as books are returned in the permitted condition. A full set of the student workbooks for Singapore Math (we have referred to these as Singapore Bundles) will be provided to all students on the first day of school. We ask that parents consider contributing to offset the cost of these consumable workbooks that have to be purchased each year. Your contribution is valuable as it allows us to provide additional funds for classroom instruction, activities, and events throughout the year. Partial payments by check can be dropped off at the front desk.